Navigational area - Can you include the Bahamas? Wind Deductibles - Will my policy have a Large Wind deductible of 2-10% of the value like other companies? Can I get discounts for Boater education courses? Surveys - Will I need to get one? 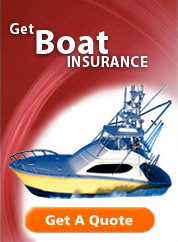 Boat - What does Full Coverage mean? Life - How much life insurance should I get? Many times you can include a specific distance into the Bahamas, and with some policies we can request Full Bahamas coverage, just let us know where you will be using the boat, so we can assist you in choosing the right coverage area for your boat! NO. 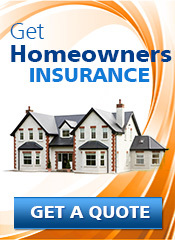 Most policies can use lower deductibles. Surveys would not be required unless the boat met BOTH the following over 10 years and also 31 feet or larger. Also, if a survey was required, prior surveys might be accepted depending on the age of the surveys. The term "full coverage" is a term that means the legally required or most commonly requested coverages. Legal requirements vary from state to state, with some requiring more than others. Full coverage can include bodily injury, property damage, uninsured and underinsured motorist, damage to the insured vehicle (also known as comprehensive and collision) and any other coverages available such as rental car and towing.